Eating habits not only affect your physical well-being but also your oral health. Your eating habits determine how your teeth look and when you need to consult a dentist. Drinking clean water is the healthiest way to keep your teeth healthy and maintain your oral health. This is the reason why dentists advise you to avoid caffeine and soda. However, many of us are unaware of the fact that the type of water you drink also affects your dental health. Water contains fluoride which plays an important role in keeping your teeth healthy. 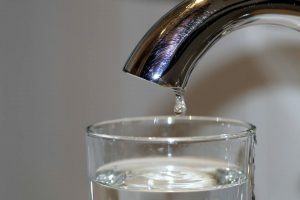 In this blog, we discuss the effects of poor quality water on dental health and how different types of water affect your teeth. The municipal or tap water that you use contains a lot of contaminants. This is the reason why RO water purifiers have become a necessity for every home to stay safe from diseases. 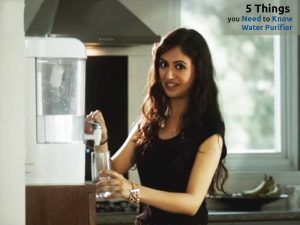 However, many people may advise you to avoid drinking RO water as it removes some essential minerals such as fluoride present in water during the purification process. However, water purifiers from KENT come with a patented TDS Controller that retains the essential minerals in water to make it safe for consumption. Considering this factor, it is completely safe to use an RO water purifier which not only keeps you safe from water-borne diseases but also maintains your oral health. 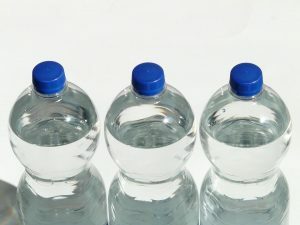 Many of us depend on bottled water to meet our daily requirements. However, have you ever realized that bottled water can affect your oral health? Plastic bottles become susceptible to bacteria as soon as you break the seal and keep it at room temperature. In addition, most of the bottled water lack fluoride, which is an essential part of your dental health. Considering this, it is advisable to avoid drinking bottled water. The tap water that you receive contains a number of physical and chemical impurities. Though tap water contains some essential minerals and fluoride, excess impurities make it necessary to purify tap water before drinking. Drinking tap water without purifying it will do more harm than good. The presence of impurities in tap water can lead to a number of water-borne diseases that may be life-threatening. Oral health is something that we tend to ignore until we face some serious problems. 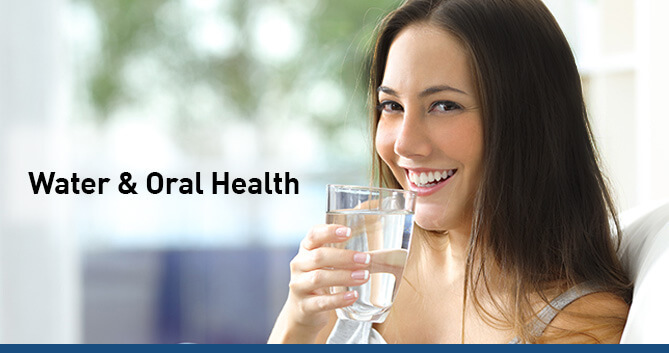 Drinking water is one of the healthiest ways to maintain your oral health. Drinking fluoridated water fights tooth decay, cavities and also strengthens the tooth structure. In addition, water also promotes remineralization, thereby preventing early stages of tooth decay. 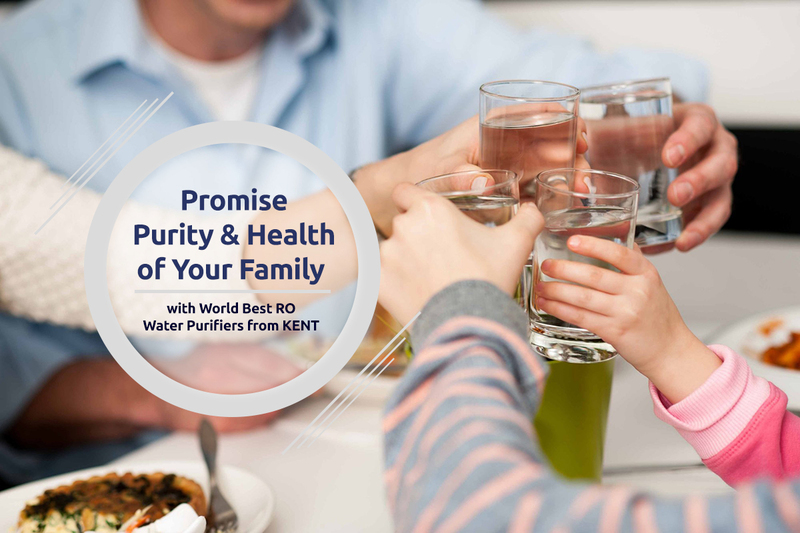 RO water purifiers from KENT not only remove contaminants but also retain the essential minerals in water to keep you healthy.